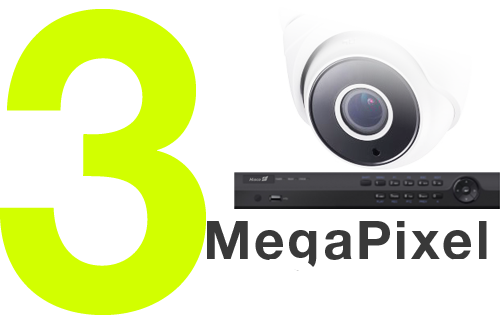 Welcome to Hisco Technologies Canada Ltd.
Hisco HD IP Video Surveillance Solution uses state-of-the-art High Definition Network Video Technology that provides crystal clear images. 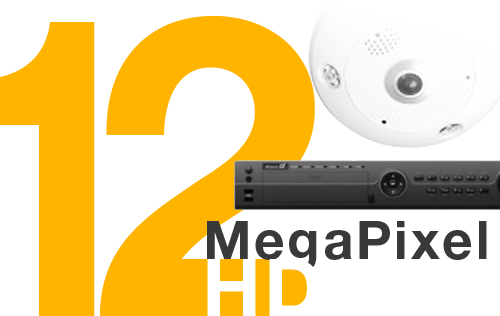 HD CCTV is High Definition Digial Video Surveillance system that is designed to use existing coaxial cable to deliver high quality HD video. 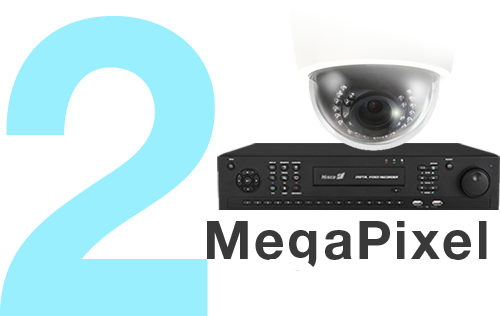 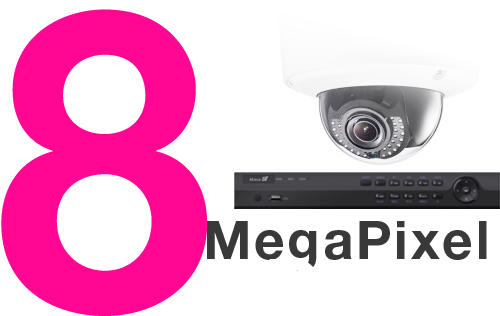 The result is simple and cost effective High Definition Video Surveillance system.